hey beautiful people ! It’s been a hectic week for me as I had been trying to edit the pictures and wasn’t that easy ! Now about the look , Anybody there planning to go for an evening party? 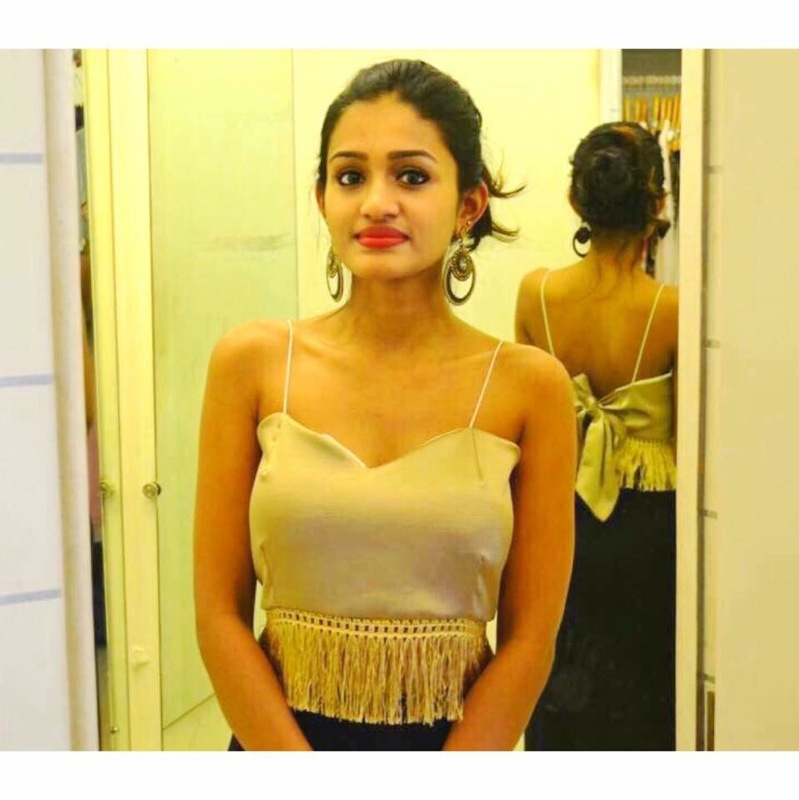 , here this one is the best outfit u can wear and it has the golden bling , I had fallen in love with the crop top which has a bow behind , and paired it up a high slit black skirt and came out very well ! I’ve been loving the body con skirts so much this season ! Hope you love this look as much as I do !